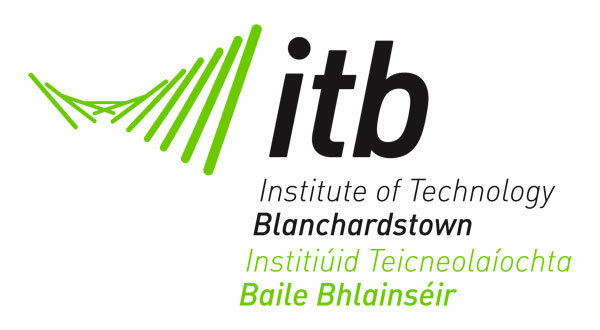 An Honours Degree Course in Sports Management and Coaching has been developed by the Institute of Technology Blanchardstown. The inaugaural course commenced in September 2008. ITB will reserve places subject to the students making it through the CAO and college entry requirements. Tennis Ireland will sponsor the students to take Level 1 and Level 2 of our coaches training programme. This involves 100 and 120 contact hours of training at fees of €1,500 and €2,500 respectively. The selected tennis students at ITB will take our Level 1 and Level 2 coaching courses over the 4 years they are studying the degree subjects. Our courses are delivered at weekends and during school holiday periods and students on the degree course would have to make themselves available at these times. We will waive both fees for the selected ITB students. This will amount to sponsorship of up to €4,000 for each student over the 4 year period. In developing the new suite of Sports Management courses, ITB are providing opportunity to students who display particular sporting prowess to participate on the Sports Management and Coaching degree course. It is planned to reserve up to 10% of available places for such students. Students must apply through the CAO in the usual manner and then make a seperate application to ITB through the relevant sporting body. Applicants must meet the minimum entry requirements for the course but there will be up to 50 points available at interview that will be added to applicants Leaving Certificate points total. In addition once the player is accepted on the course he/she can apply for sports scholarship involving a good financial package and support services. For those students who are not highly academic or for whatever reason don’t achieve enough points to advance first time round to a 3rd level Institution. The FAS Tennis Coaches training course is a programme that young tennis players might be interested in pursuing. The FAS Tennis Coaches training course is recognised by Tennis Ireland and is a full time training programme for approximately 3 College semesters. Successful graduates from the programmes may be able to advanceto the ITB Sports Management and Coaching Degree Course.